Editor’s Note: We updated this article for 2019. This is our fifth time ranking the best places to live in Alaska. Where are the best places in the state of Alaska? To the untrained eye they are the places that have awesome economies. They’re the places in Last Frontier where people have the best jobs, residents are all above average, and the sun shines the most. However, here at HomeSnacks, we don’t trust the untrained eye and instead look to data to understand the best places to call home in Alaska. After analyzing 22 places in Alaska, we came up with this list of the best places. Well, it looks like you should check out Unalaska if you’re thinking of moving to Alaska — it’s the best the Last Frontier has to offer according to the data. Follow along as we provide more insight into how we reached our overall best places to live in Alaska. 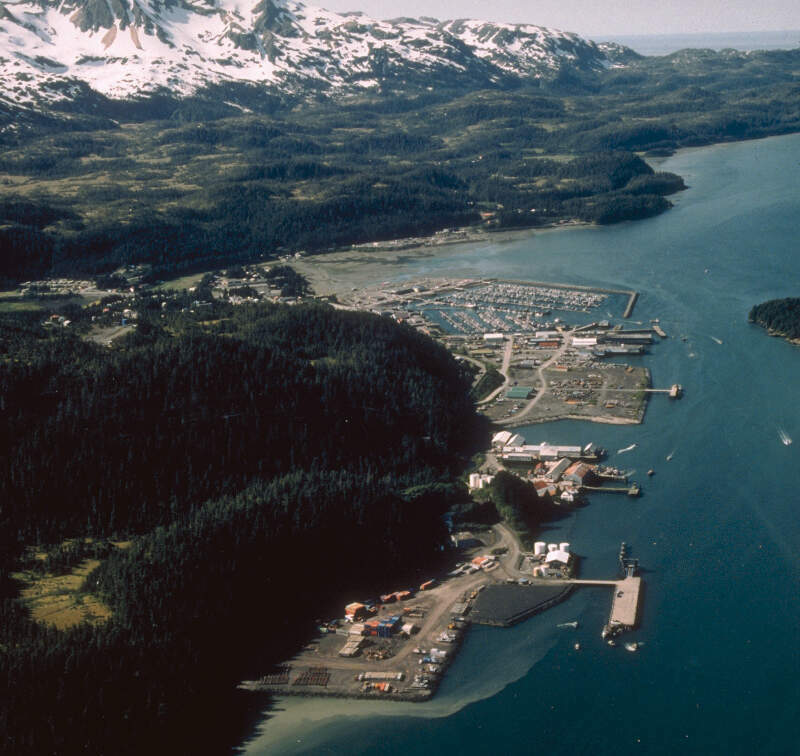 The Unalaska has the 1st lowest unemployment rate in Alaska. The population growth here has been 8% over the last 15 years, meaning a lot of people want to live here. 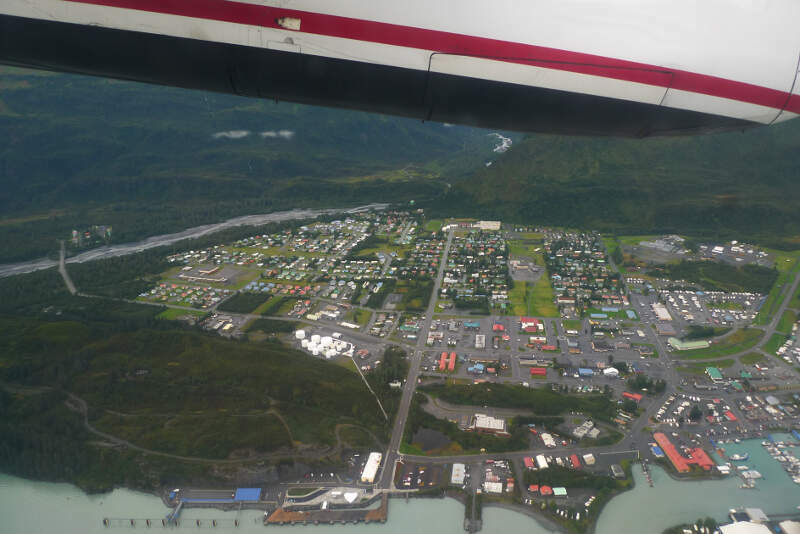 If they can afford it; the cost of living in Unalaska is higher than the national average and households make $92,083 per year. We’d move to Unalaska if we could in a heart beat. 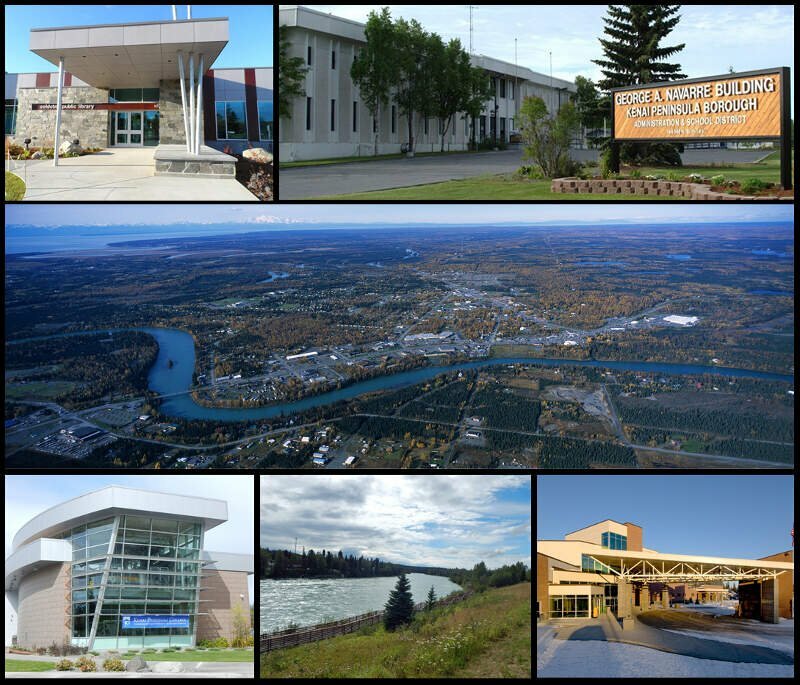 Cordova is another great city in Alaska with a low unemployment rate and where residents earn high salaries. Sitka offers an impressive amount to do while maintaining a small town’s charm. The unemployment rate sits as the 4th lowest in Alaska and incomes are the 10th highest. Well, I guess technically 10.7% of Valdez residents who want to have a job can’t find one, so not everyone has a job, but it’s the 18th closest of any city in Alaska. In addition to its incredibly low unemployment rate, Valdez also ranked well for crime (4th) and median income ($80,357). Juneau has it made. In fact, according to science, it’s one of the best places to live in the state of Alaska. The unemployment rate is the 6th lowest in the state at 4.9%, and residents make a pretty penny. Median incomes are $87,436, and the average cost of a home is $329,500. Which is an indication that lots of people want to live here. 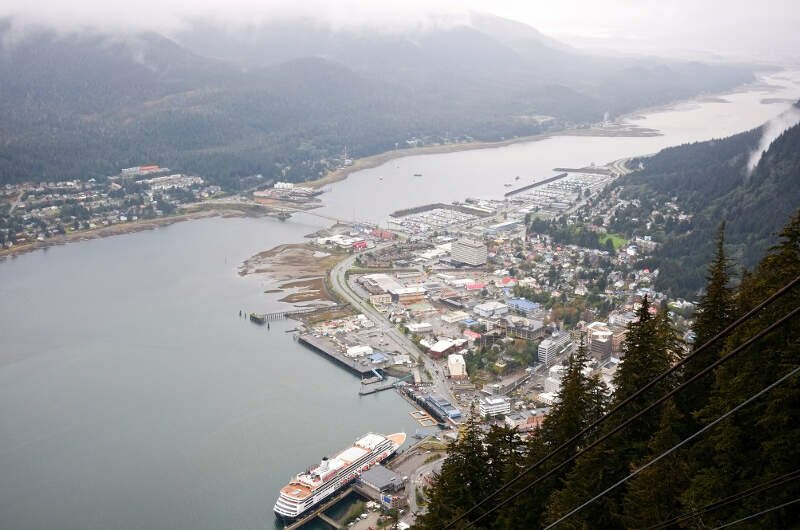 We wouldn’t be surprised if more and more publications call Juneau one of America’s gems. It was pleasant, although the weather is very cold. 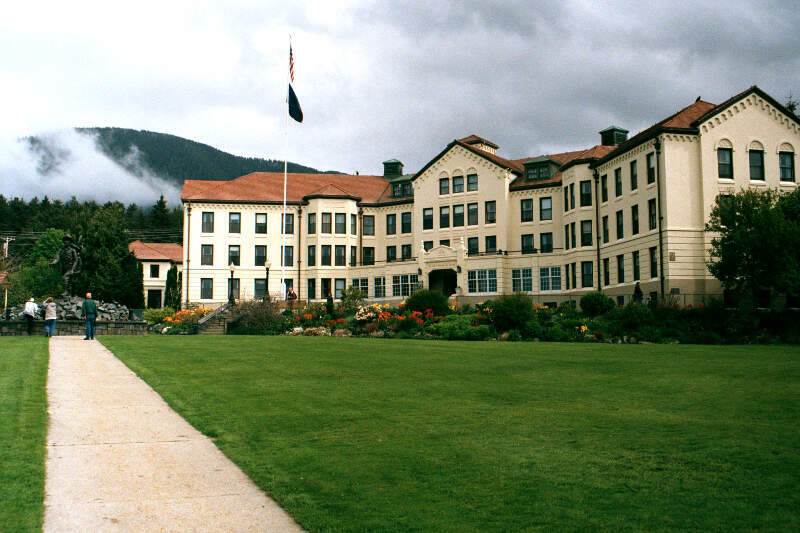 Seward has been called one of the best small towns in America. If you live here, you’re most likely already aware of how great it is to live there. Just about everyone who wants a job in Seward has one; the unemployment rate is hovering at about 8.0% and lowering. And the Seward police department is doing a solid job, as crime is the 9th lowest in the state here. Who wouldn’t want to live in a place like this? The Town of Homer might be a bit of a surprise to some in terms of how well it ranks according to science. The crime rate in Homer isn’t amazing, but it’s far below the state average. The homes are valued at $269,200 here, and the schools get some of the most funding in Alaska. If Homer can get some more of their residents to work, things will look even rosier here. The unemployment rate (7.4% is the 9th highest in the state. 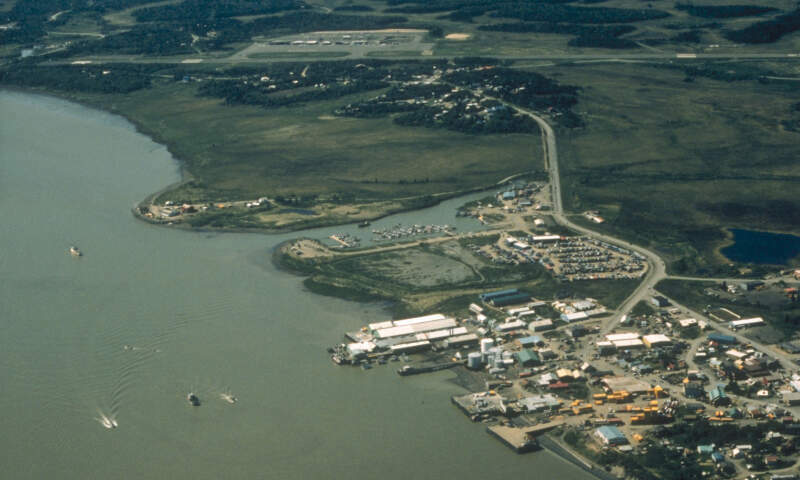 Looks like little Dillingham might be a hidden gem in Alaska. The population is shrinking a bit, despite the fact that home values are still rising ($255,500) and crime is really low (13th lowest in the state). In North Pole, everyone loves to call North Pole home! The median home value is the 12th highest in Alaska. Additionally, the unemployment rate is the 7th lowest in the state. and the crime rates are some of the lowest in Last Frontier. Crime is something that doesn’t happen very often in Soldotna. Statistically the 19th safest place in the state, there were only 34 violent crimes in the entire city last year. It’s really beautiful in Soldotna, and new homes continue to replace older homes. Resident earn $67,434 a year, and homes are valued at more than $223,000. Before we even started to collect data, we had to answer a tough question: Is it fair to pit Juneau with a population of 32,524 against places with a population of 18? This left us with 22 cities, 42 towns, and 192 small towns. We ranked each place in Alaska across a number of criteria from one to 22, with one being the best. 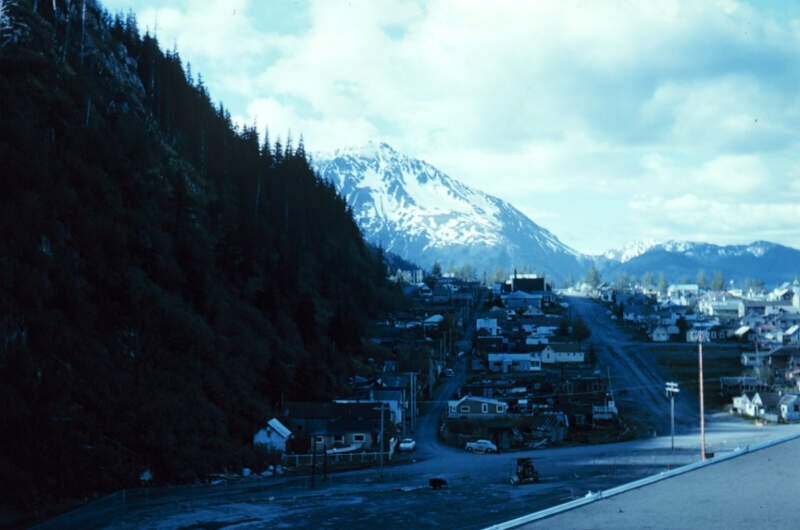 We then took the average rank across all criteria, with the city posting the lowest overall score being crowned the winner of the title “Best Place To Live In Alaska”. 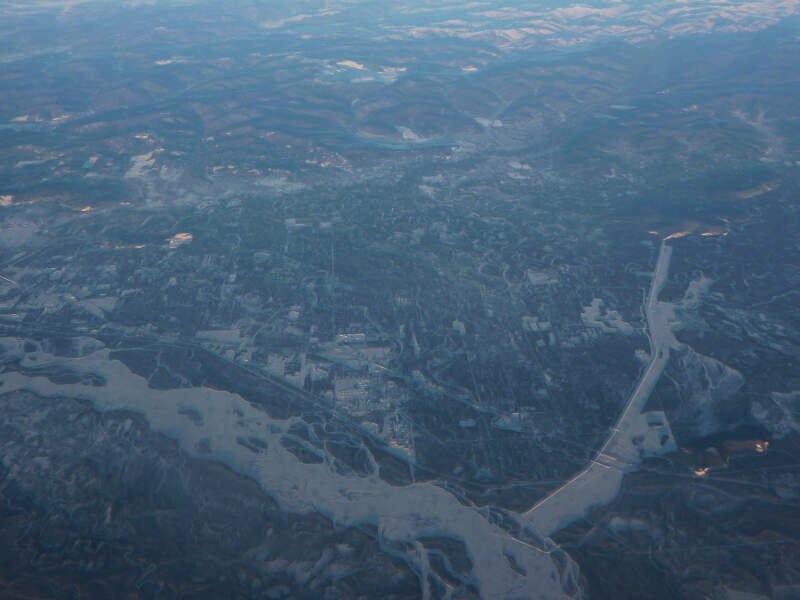 After the dust settled, what was the best place to live in Alaska? That would be Unalaska. 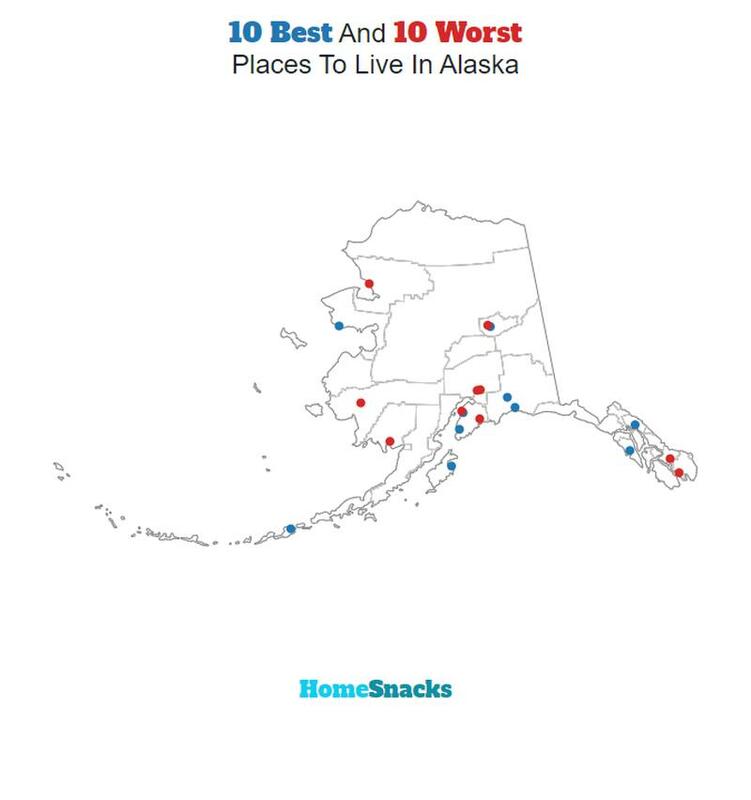 If your city or town isn’t among the top 10, jump down to the bottom of the post to see a detailed chart of the best places in Alaska. Otherwise, buckle up for a ride down good living lane with Unalaska at the end of the cul-de-sac. If you’re looking at areas in Alaska with the best economic situations, where there’s lower than average crime, and a lot to do, this is an accurate list. 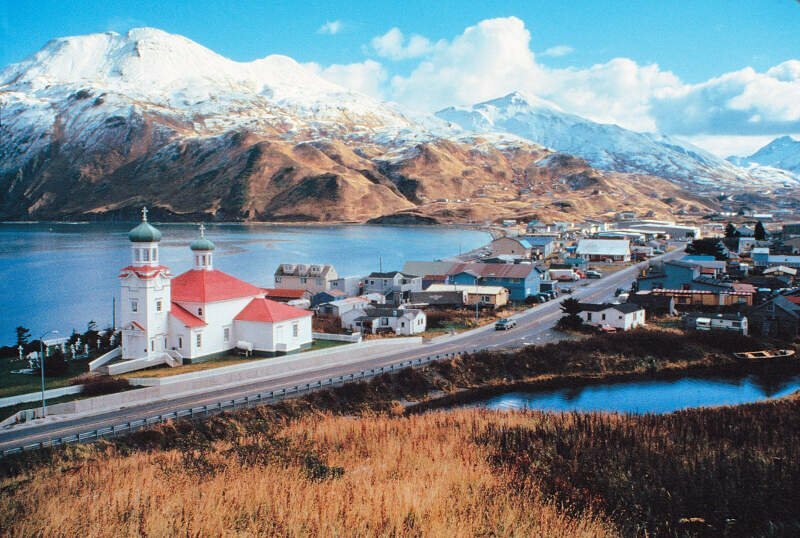 Unalaska made a strong showing to take in the overall number one spot for the best place to live in Alaska for 2019. Where Are The The Best Places To Live In Alaska? Why do six of the top ten towns, that are supposed to be under 2000 residents, have more than 2000 residents?